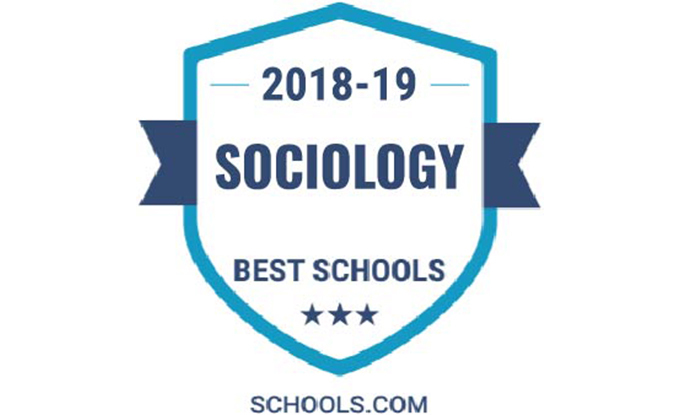 Schools.com called attention to the fact that core courses in the SSU Sociology Department include sociological theory, sociological research methods and statistics for sociologists. “Students hoping to add some intensive sociology training to a degree in business, journalism, marketing or another related discipline have a path to a double-major at SSU, wherein sociology electives can count toward both degrees," schools.com noted in its description. The Department of Sociology at Sonoma State University graduates approximately 200 sociology professionals per year. Opportunities for SSU sociology students include numerous merit-based scholarships and programs such as the C. Wright Mills Award for Sociological Imagination research paper contest and the Alpha Kappa Delta International Sociology Honors Society. Sociology majors and minors are employed in national, state, and local government, human services, social advocacy and business. The Schools.com top 10 list of sociology programs also includes CSU Stanislaus, CSU LA and CSU Channel Islands.